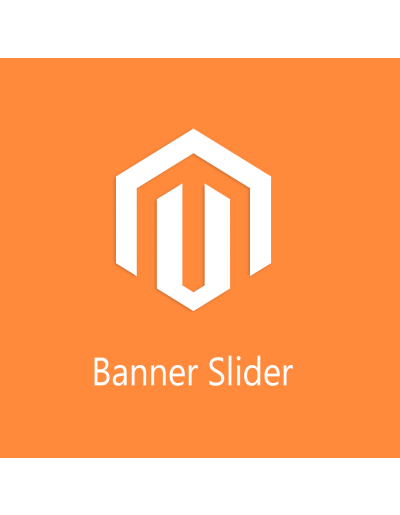 Magento Banner Slider is most powerful extension. 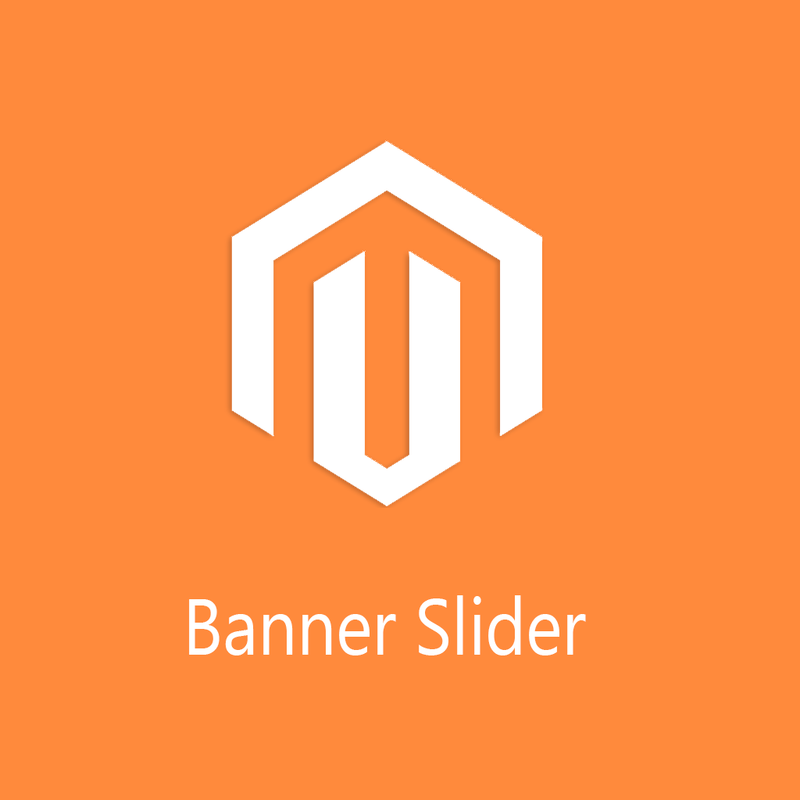 You can manage banner with effective way. 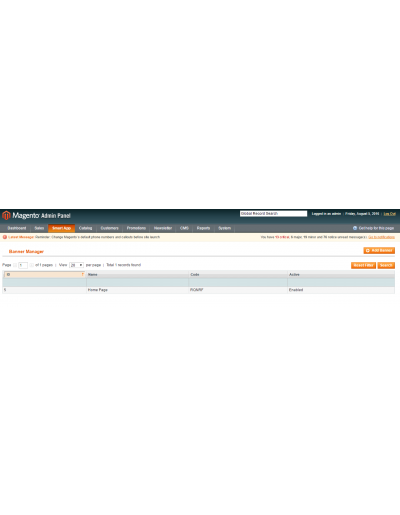 Providing more powerful admin configuration that help to eye catch to your client. 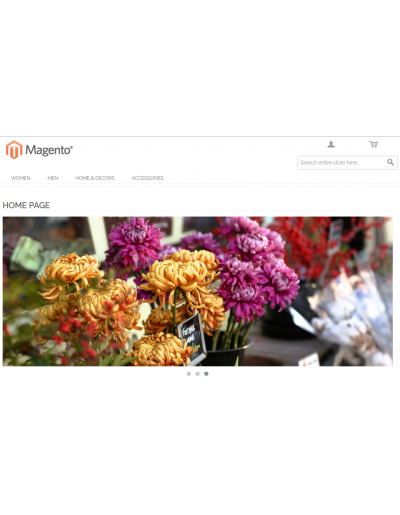 Magento Banner Slider is most powerful extension. 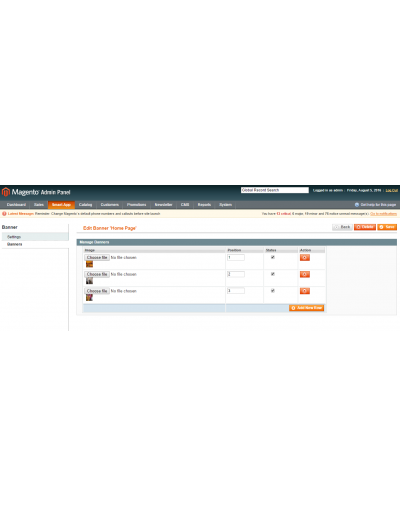 You can manage banner with effective way. 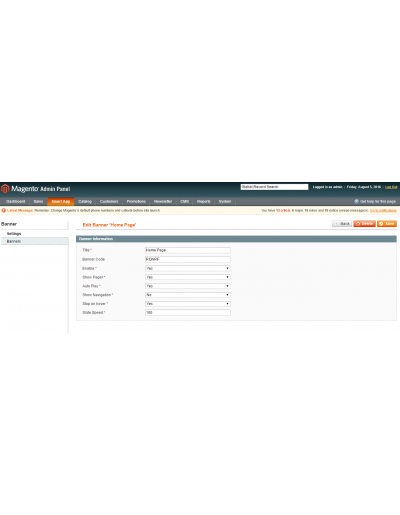 Providing more powerful admin configuration that help to eye catch to your customers. Put your extension at any where in your store. 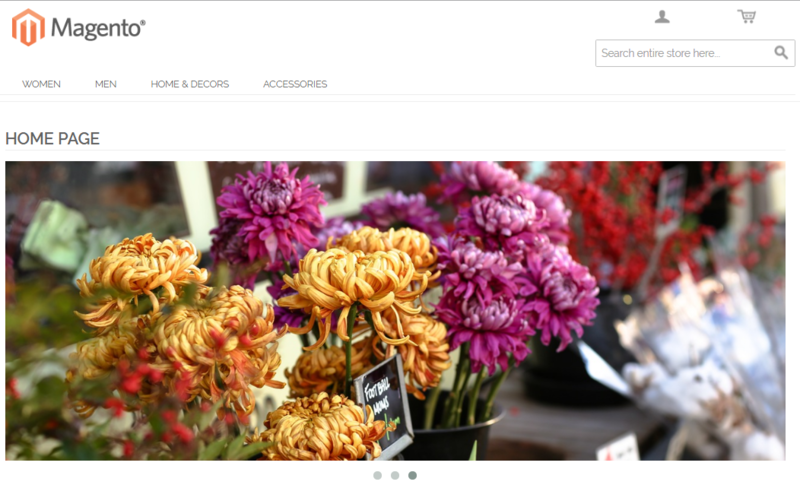 You can use banner in home page, Category Page, Product Page etc. Enable / Disable Comple banners or specific slide. Auto Play or set slider delay speed.